Dota 2 is a free to play Lane Pushing Strategy Game created by Valve Corporation. 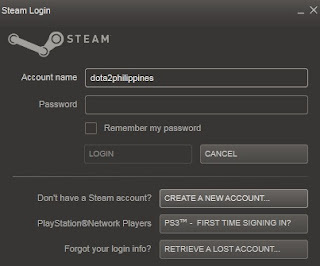 It is has exited the closed beta stage and keys distributed by the Dota 2 Philippines website are not needed anymore. Just download the game and start playing! Thousands of Filipinos are currently playing in the Dota 2 beta and the number is constantly growing as hundreds get in every day. 1. Get a Dota 2 beta key from Dota 2 Philippines. 3. After installing, register a new account. 4. Log in to your Steam account. 5. Click on ADD A GAME found on the lower left most part of the client. 6. Select ACTIVATE A PRODUCT ON STEAM. 7. 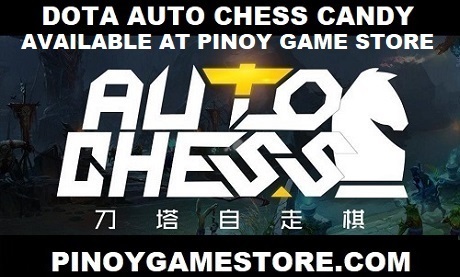 Enter the product code given by Dota 2 Philippines. 8. Start downloading DOTA 2. Dota 2 invites are distributed FREE by Dota 2 Philippines. Selling of keys is prohibited. YOU DON'T NEED DOTA 2 INVITES / BETA KEYS ANYMORE! Dota2 is FREE!